I am so excited to share my monthly Amazon favorite finds with all of you. Who doesn’t live and breathe Amazon these days? Amazon Prime completes me in a way no other store can! Two day shipping, everything under the sun at one store, special steals and deals…did I just describe heaven? Below is a list of my favorite Amazon finds from Dec-Jan that I continue to reach for on a daily basis. If you are new around these parts, click on any bold or pink text to shop anything that catches your fancy! 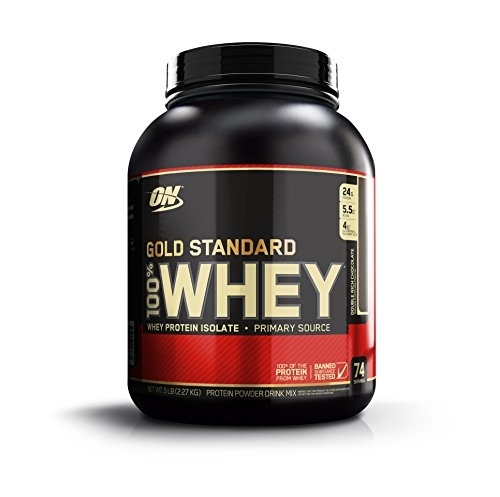 I have tried a lot of protein powders. This one is a definite favorite. It has the best flavor compared to many I’ve tried. I either mix it with 6-8oz of water or unsweetened almond milk in a shaker bottle. As some of you know from my Instagram Stories, I am trying to clean up my diet after eating my way through December. This powder has a low carb content and is Keto compliant. One of my resolutions was to really start taking care of my skin. This mamma isn’t getting any younger so I want to do everything possible to keep my skin and hair as amazing as possible. 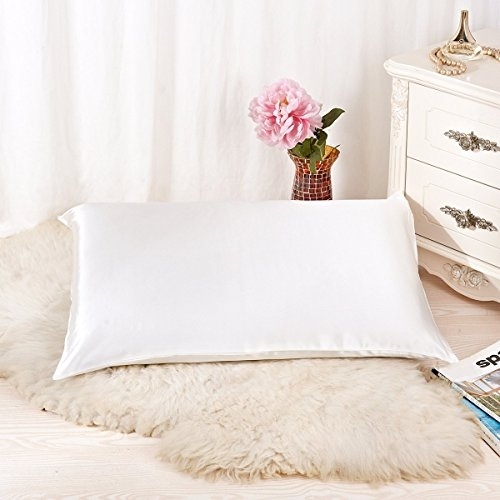 Silk pillow cases are great for preventing wrinkles, frazzled hair and dry skin. Like I said, BRING ON THE SKIN PROTECTION! This facial moisturizer with SPF 45 was recommended to me by my derm. I wanted to save about $10 so I bought it here. I am loving the lightweight consistency. It doesn’t feel greasy on the skin and my makeup applies perfectly over it. I have a solid case of winter skin going on and I love the hydration this hyaluronic gives my skin. 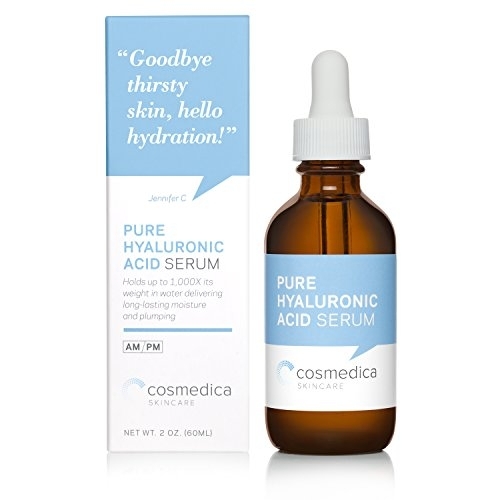 Hyaluronic acid is a proven anti-aging formula that diminishes the look of fine lines and wrinkles. It also improves skin texture and brightness. I know the word acid sounds scary but this serum does not burn at all. It will leave your skin smooth and calm. This seasoning combo is my new favorite. I love it sprinkled on avocado toast or on these GG Crackers spread with a little cream cheese. It is also great on chicken and popcorn! Sports Season is almost upon us and the sun is hateful here in Texas. 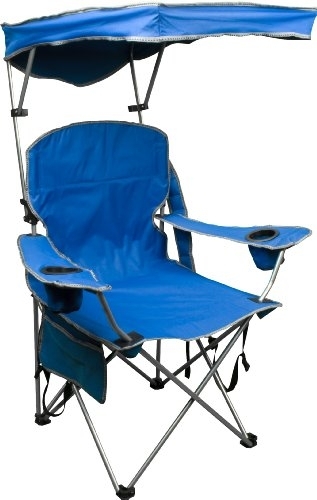 When I saw these chairs with a built in sun canopy I put them in my cart faster than a kid running to find the ice cream man. These also fold up into an easy to carry storage bag. Again, skincare from the sun people. 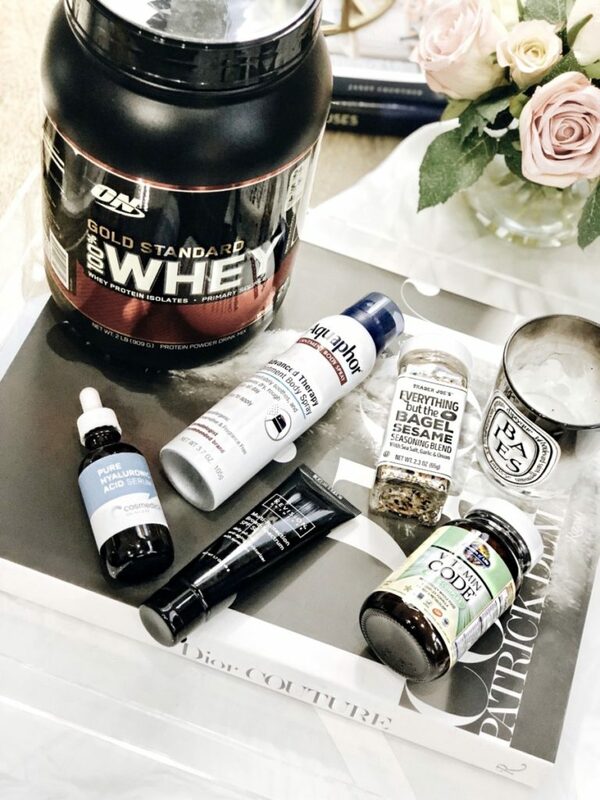 Protect your bod! I am putting my health first right now and adding a few supplements to kind of rev up this motor. 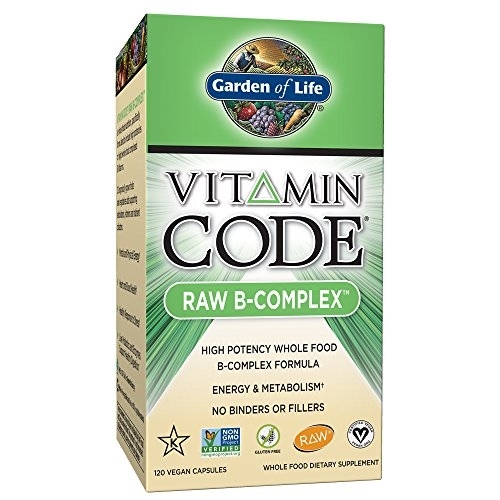 B complex helps aid in energy, metabolism, and your body’s stress response. This particular one also has biotin and folate which is great for hair and nails. 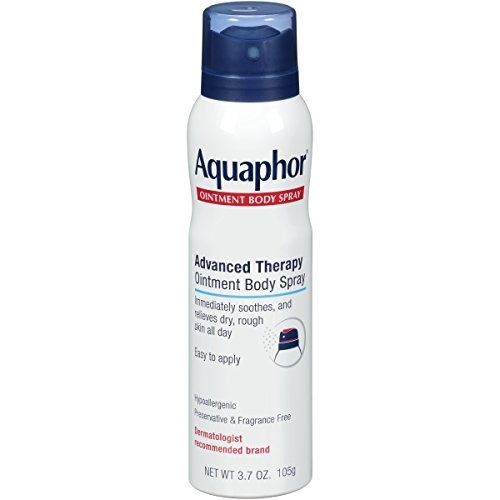 My winter skin addiction to Aquaphor is probably not natural but I just can’t stand dry tight skin. I also can’t stand having greasy hands that transfer to my hair. Both of my kids have eczema and it tends to flare up in the winter. No more spending 30 minutes greasing up babies after bath time. Now I can just spray them down in no time flat. This stuff is magical! Since we remodeled and now finally have Christmas put away I am looking for home decor items. 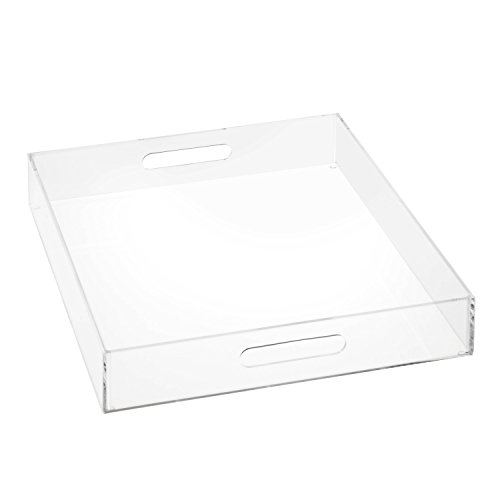 This tray is a great multipurpose piece. Right now I have coffee table books stacked in it with a lamp on top of the books. When spring rolls around, I can load up the drinks and appetizers for entertaining on the patio. What about you? What are your favorite Amazon finds? Love the satin pillow. Got one for everyone in my fam!